fullfill all the requirements for technology and design. Our principle "Adaptable - without losing the contour" presents itself in the synthesis of classic-elegant design and contemporary architecture. For the design of house entrance systems and garage door fronts, weather-resistant and easy-care decorative panels made of high-quality materials are used. The idea for dreamlike doors and gates was awarded with international awards for technology and design. In June the homepage, which was completely redesigned in partnership with Mrs. Carmen Donet Garcia from Karlsruhe, went online. In May, the new collection Ganzglasfüllungen 2018 was presented. 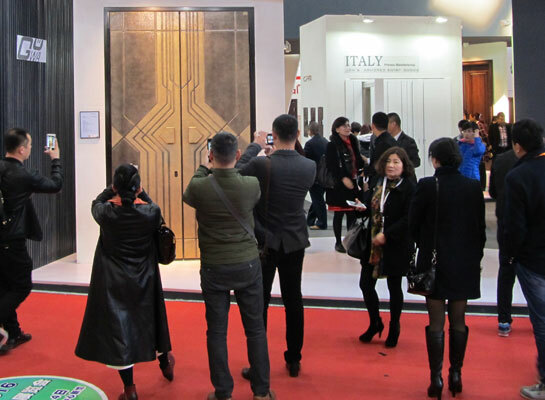 In March 2018, at the BAU Trade Fair 2018 in Beijing, the advantages of the many design options presented by the Guewa "Made in Germany" door paneling, which has been awarded internationally for technology and design, are once again presented to a large audience in Asia. 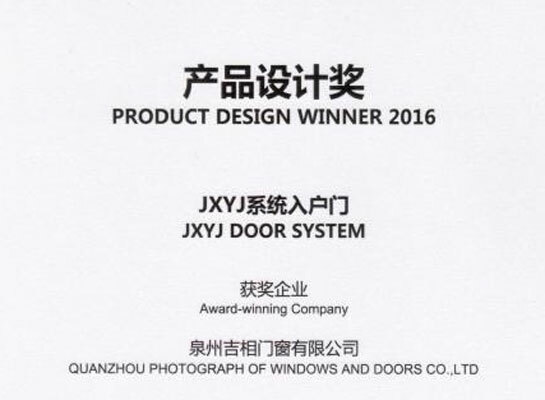 In December 2016, a well-known door manufacturer in China in cooperation with Güwa received the China Innovative Design Award 2016 (Kapok Prize). In June the homepage, which was completely redesigned in partnership with Mrs. Carmen Donet Garcia from Karlsruhe, went online. Ms. Carmen Donet Garcia was born in 1985 in Ludwigshafen am Rhein and graduated in Media Arts and Art History at the University of Design in Karlsruhe. In her freelance work as an artist in the field of video, film, drawing, installation and performance, she has been successfully working for several companies and artists since 2013. In addition to participating in various art exhibitions in Moscow, St. Petersburg, Venice, Munich and Bonn, in 2015, she received the Federal Art Award with Hannah Cooke (for Bruised Egos and Big Heads). In May, the new collection Ganzglasfüllungen 2018 was presented. In addition to the current motif design, the program has been extended by two new models with a two-stage partial surface satinization. This new variant sets creative impulses in a fascinating harmony with modern architecture. Individuality is emphasized. 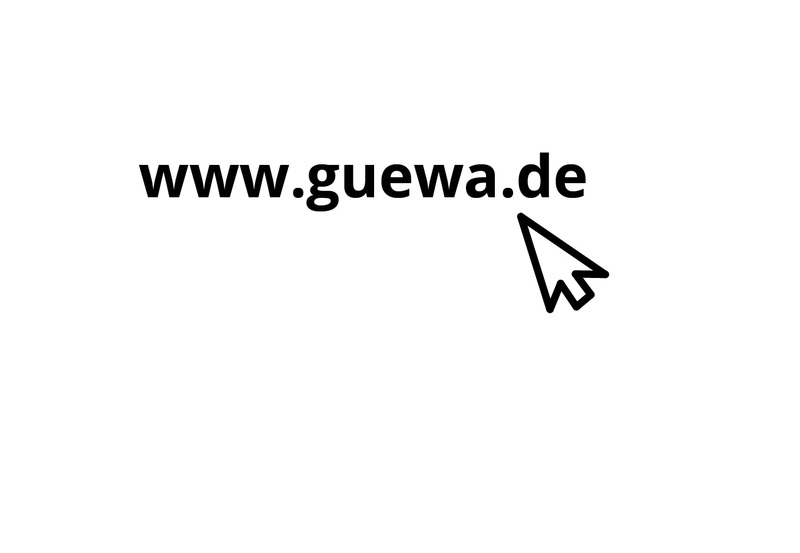 "It's for everyday - but not ordinary"
In March 2018, at the BAU Trade Fair 2018 in Beijing, the advantages of the many design options presented by the Güwa "Made in Germany" door paneling, which has been awarded internationally for technology and design, are once again presented to a large audience in Asia. On the exhibition stands, there was a large and enthusiastic crowd of visitors from interested architects, potential builders and wealthy builders. 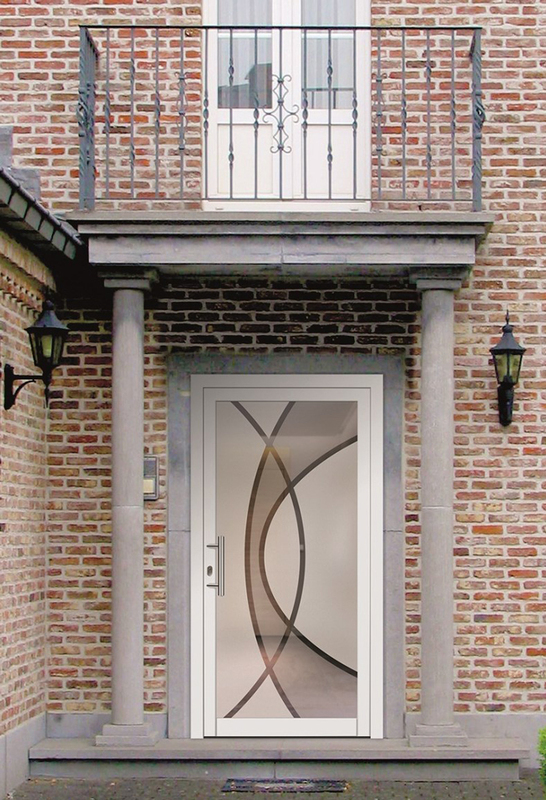 Together they were able to convince themselves on site of the quality and variety of Güwa door panels. In addition to the exclusive exhibition studios, the major trade fairs are among the most frequently used sources of information for potential buyers in Asia. In January 2018, another major project was delivered to Taiwan. 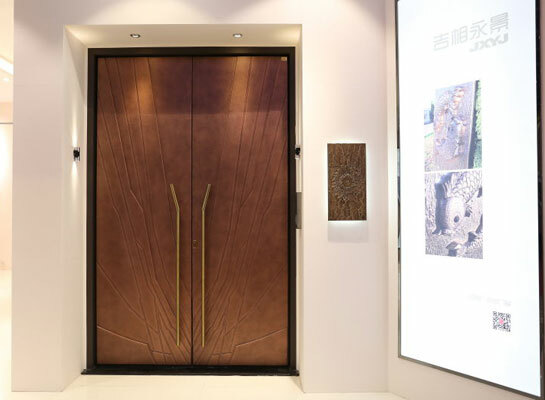 It is a prestigious and significant major project with 120 double doors for one of the largest developers in Taipei. The contract was repeatedly awarded by the developer to Güwa. 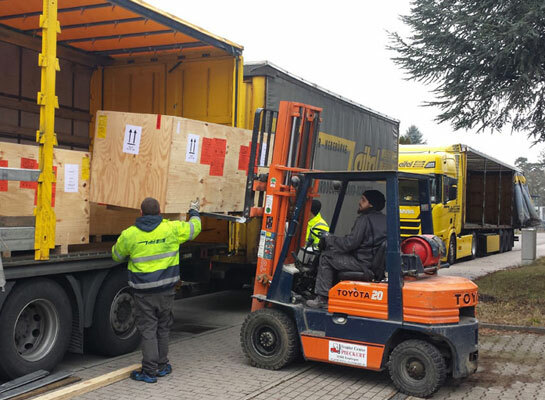 In cooperation with the designers of the developer on site, the motif was again individually designed according to customer requirements and manufactured with the quality label "Made in Germany" at Güwa in Nagold. 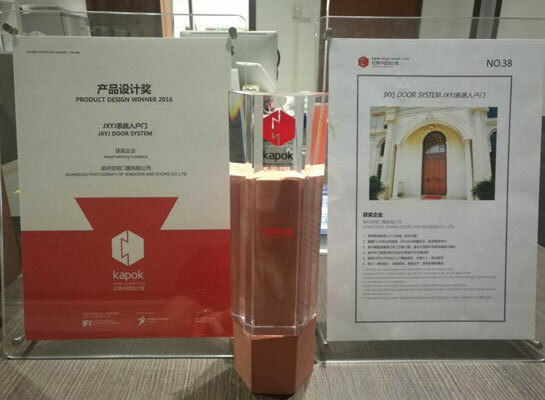 In December 2016, a well-known door manufacturer in China in cooperation with Güwa received the China Innovative Design Award 2016 (Kapok Prize). This high international award is given annually to those companies that can draw attention to themselves with technical innovations and outstanding design in the market. 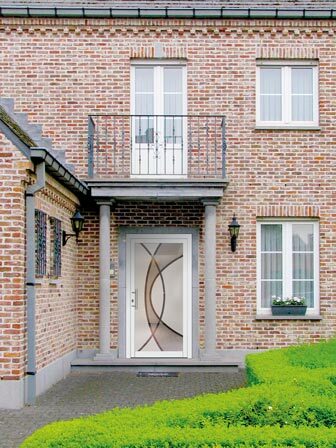 In cooperation with Güwa door panels, a front door has been presented that meets the highest standards of technology and design.